Seth’s Blog: Destabilizing the bullying power structure. 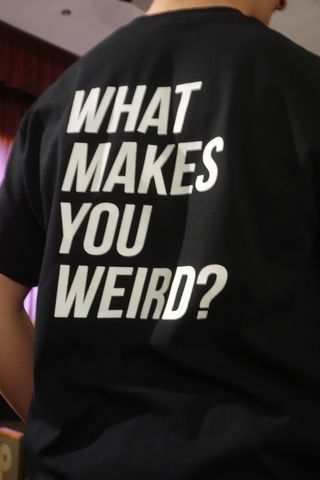 What Makes You Weird? Shirt. From Seth Godin’s blog.